As you search for the truth behind any incident, learn what evidence to collect and organize in an investigation. Join the live conversation tomorrow at noon EST as TapRooT® professionals Benna Hughes and Barb Carr discuss Barb’s article, Evidence Collection: 4 Types of Evidence. 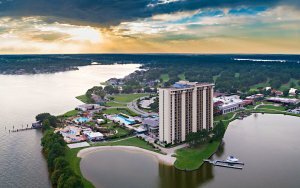 Registration is now open for the 2019 Global TapRooT® Summit, March 11 – 15, 2019, in the Houston, Texas, area at La Torretta Lake Resort. You don’t want to miss the 2019 Summit!